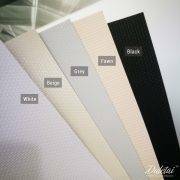 Fiberglass roller shades blackout offers quality and lasting solutions for solar protection for both business and residential buildings. 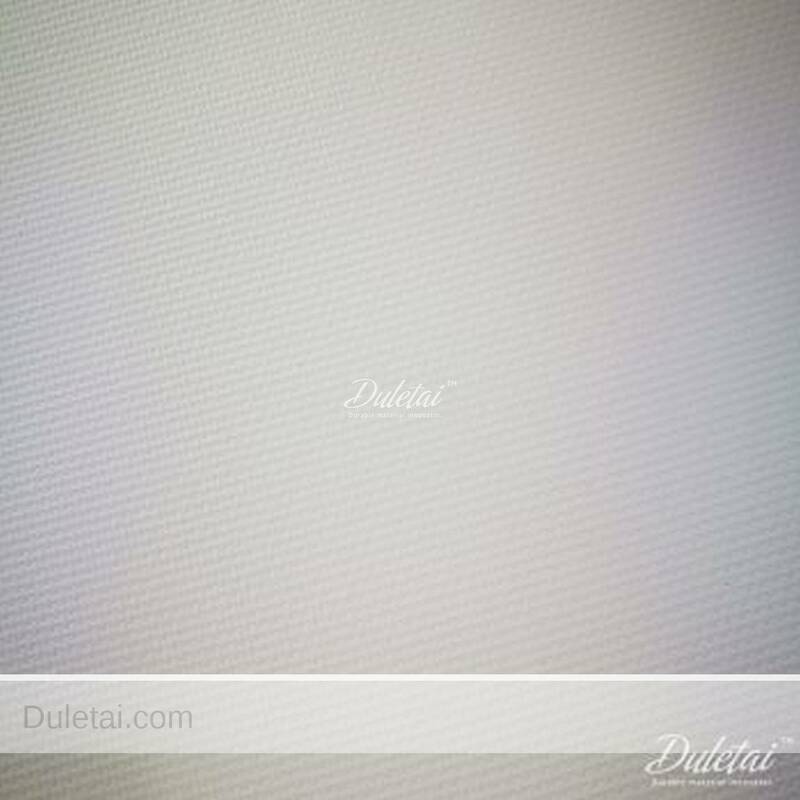 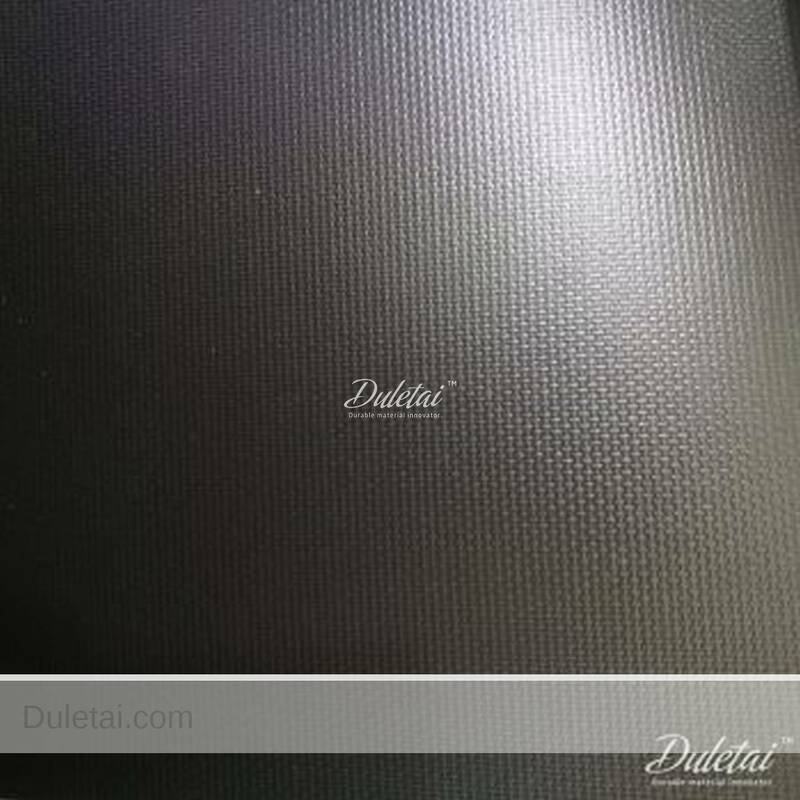 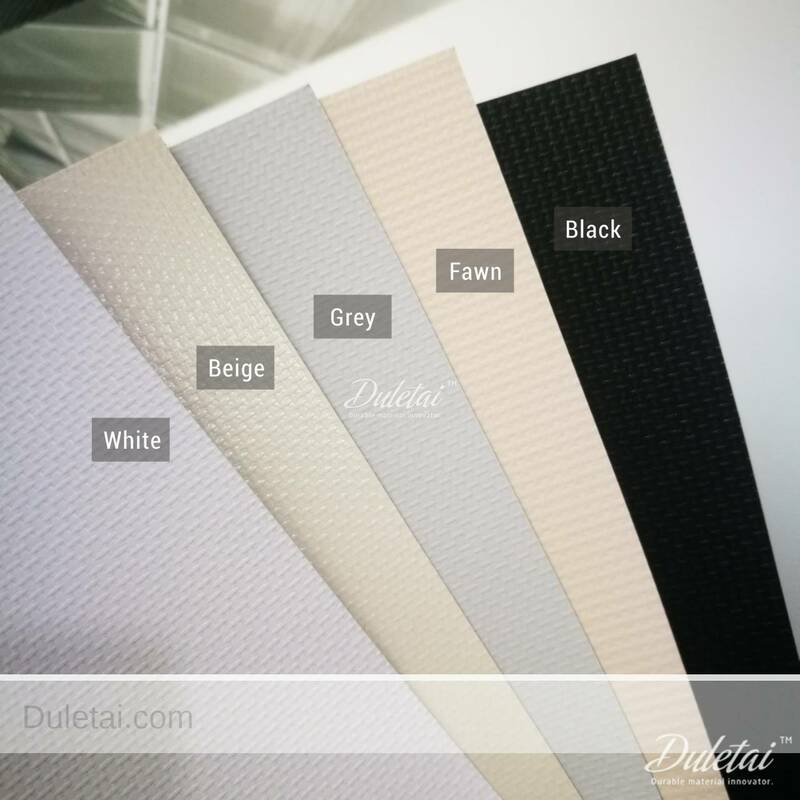 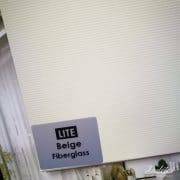 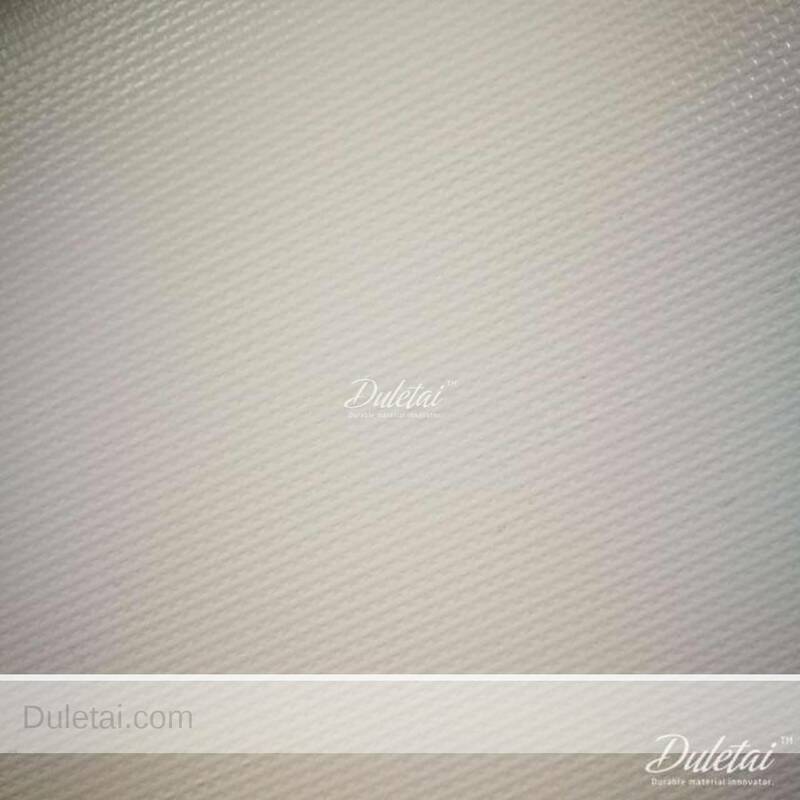 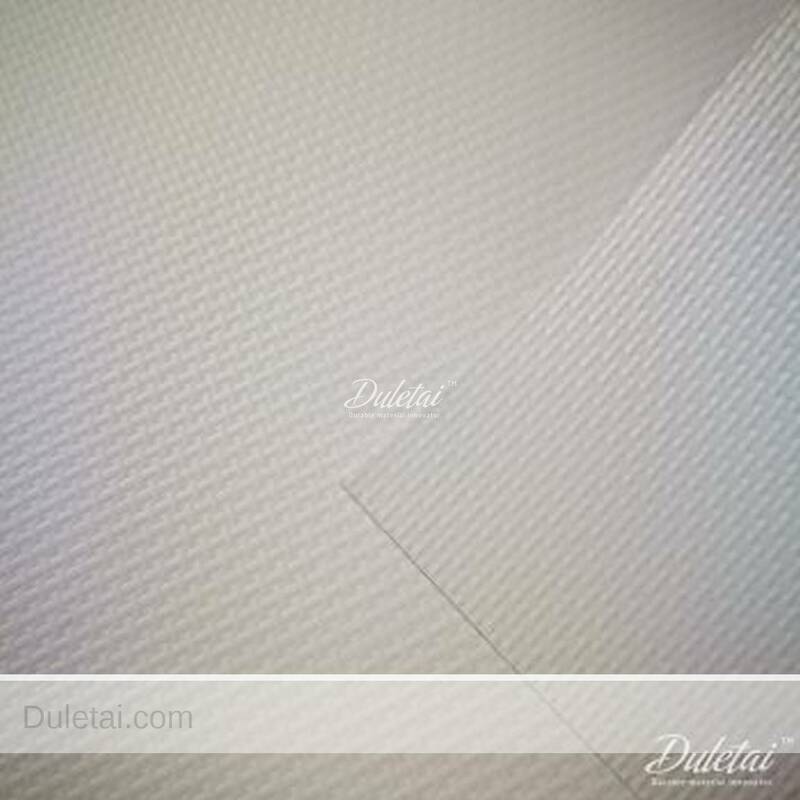 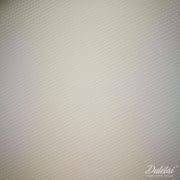 This range of fiberglass roller shades blackout are developed using woven fiberglass yarns with a coating that ensures all products provide durable tensile strength and offer both dimensional and colour stability. 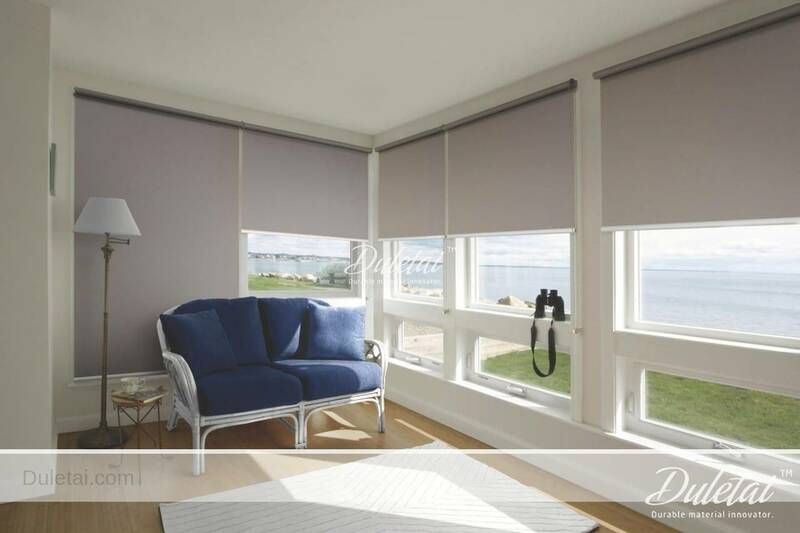 Solar protection using fiberglass roller shades blackout offers high protection while maintaining the natural, incoming light for optimal visual and thermal comfort. 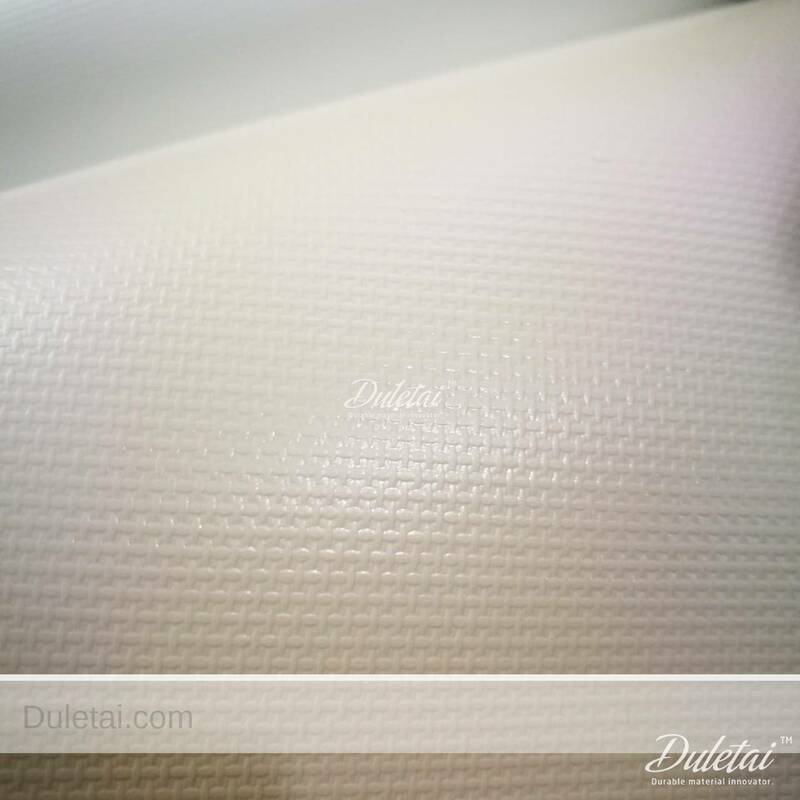 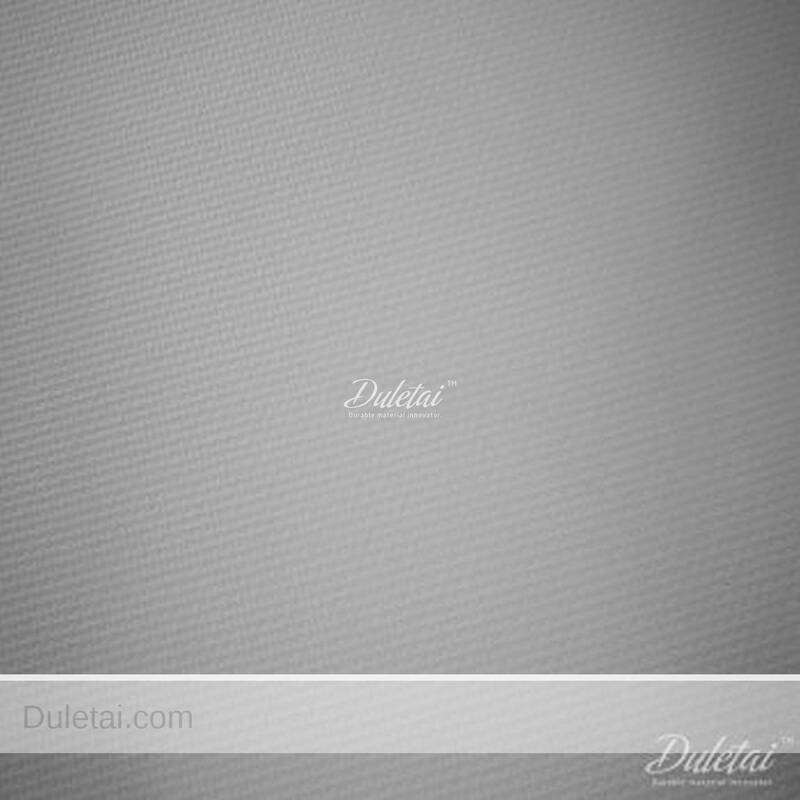 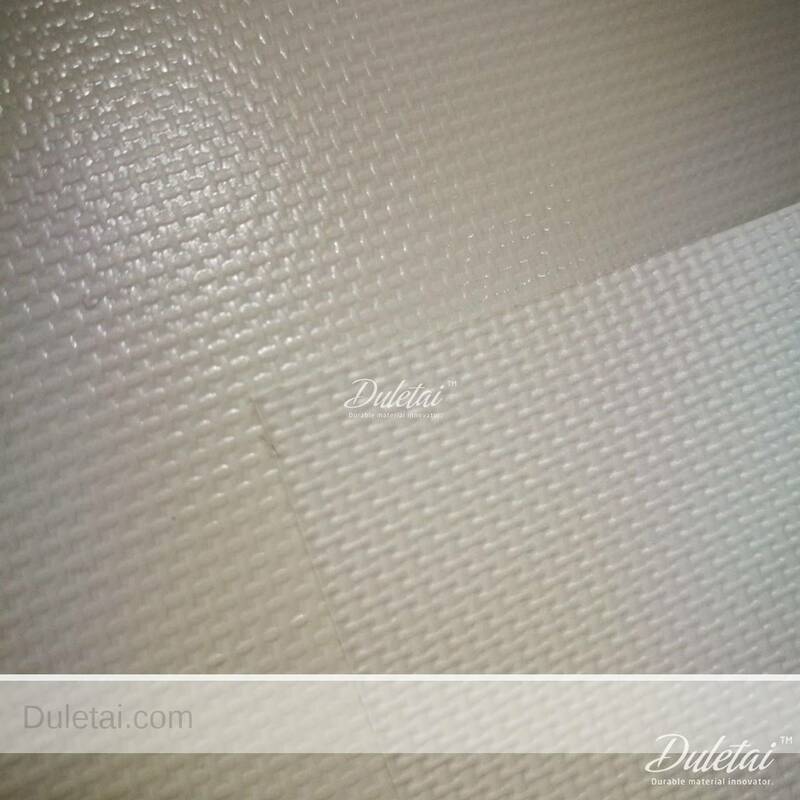 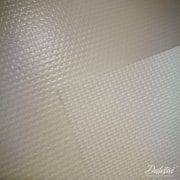 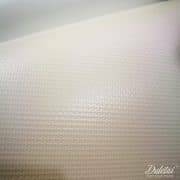 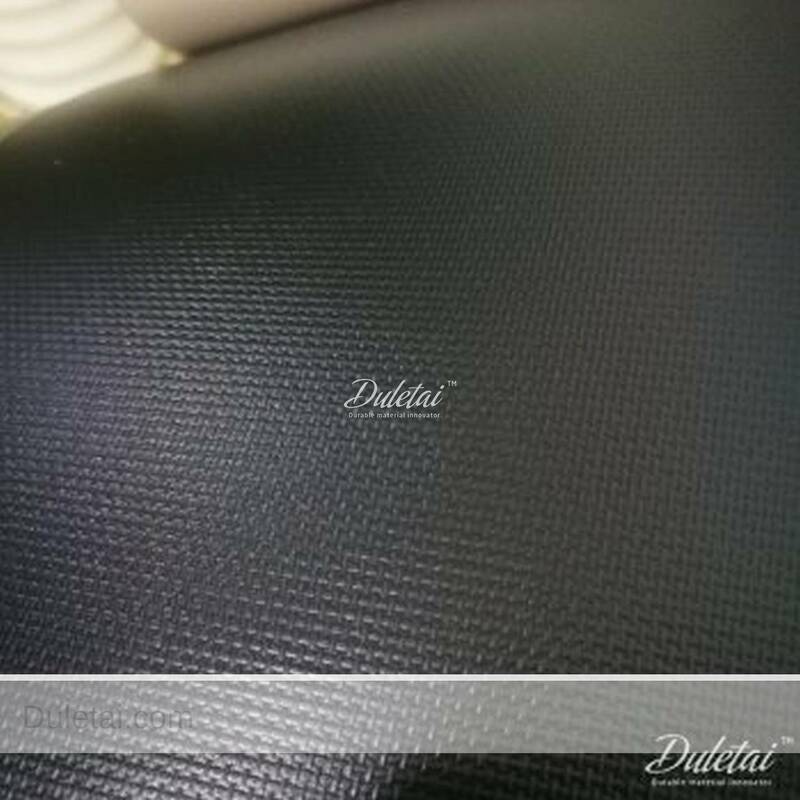 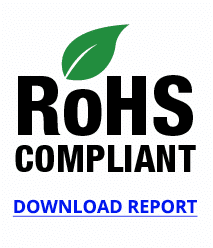 This material is widly used in home decoration, office building, airport, shopping mall and hospitals.